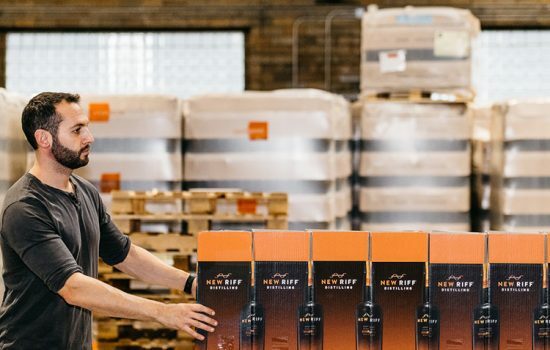 New Riff Distilling won Double Gold medals for all five of their spirits at the 2019 San Francisco World Spirits Competition, the world’s most respected whiskey awards competition. 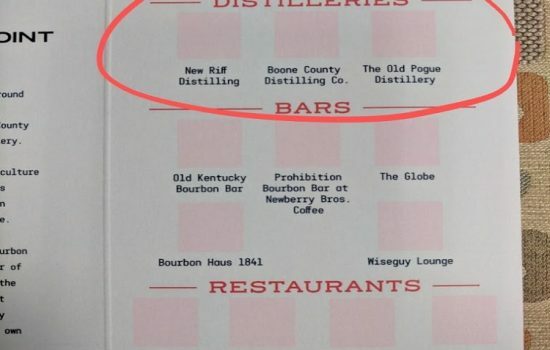 This was the first time New Riff, Northern Kentucky and Greater Cincinnati’s largest whiskey distillery, entered the competition. There are currently no blog posts that match this criteria. 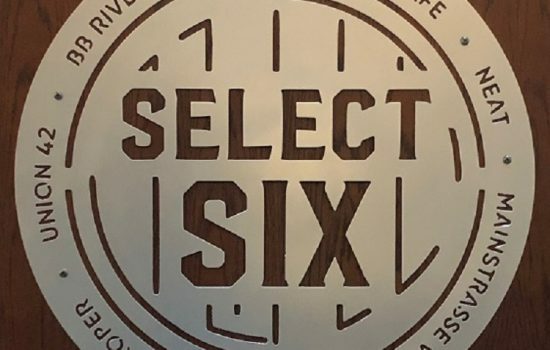 2019 brings new and amazing bourbon barrel picks at a "Select Six" bourbon venues in Northern Kentucky. We enjoy finding classic bourbon humor and adding it to photos from The B-Line's stops. 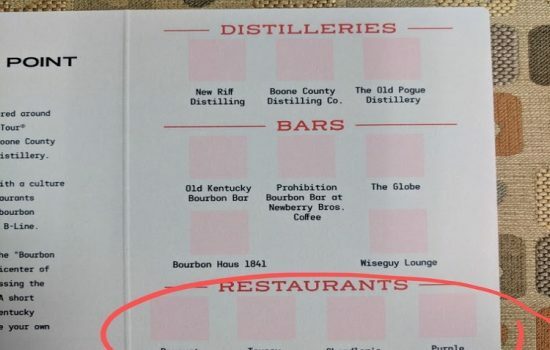 The B-Line has announced the addition of Neeley Family Distillery and Coppin’s at Hotel Covington to the collection of stops comprising Northern Kentucky’s bourbon experience. 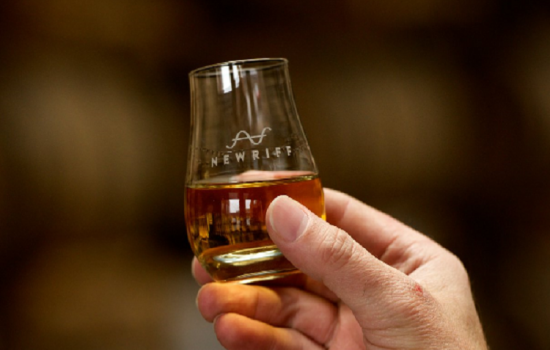 There's always something going on at New Riff Distilling, find out for yourself! 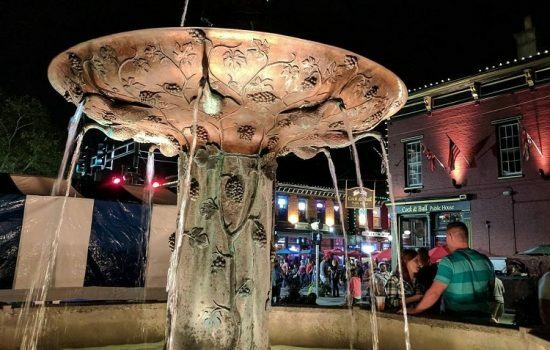 Fun options abound in and around the Northern Kentucky and Cincinnati region. You will be in bourbon cocktail heaven if you "find your sipping point" with any of these delicious concoctions from the rock-star mixologists here on The B-Line. 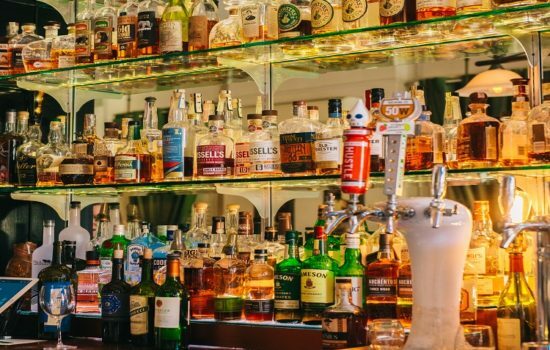 5 of The Best Bourbon Bars in America are on The B-Line! 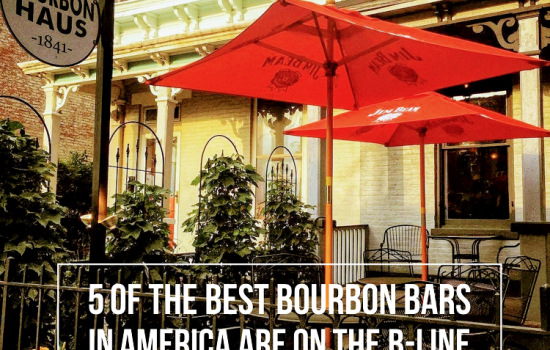 We're thrilled that The Bourbon Review has once again named 5 of the spots on The B-Line some of "The Best Bourbon Bars in America"! 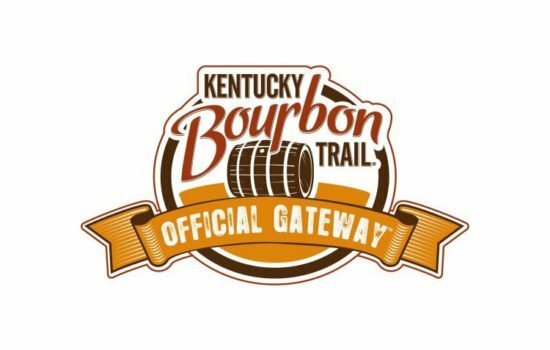 Make a B-Line tour to these awesome Kentucky Bourbon Trail Craft Tour® distilleries. 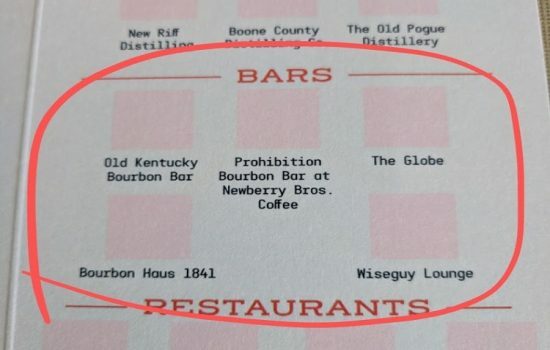 Five Bourbon Bars stir up The B-Line. What better way to celebrate the 2018 release of New Riff Bourbon than with a record breaking bourbon toast? 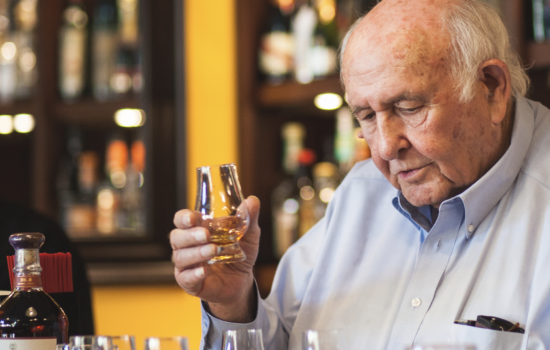 Who wouldn't want a once in a lifetime opportunity to spend a little time with Bourbon Legend and Wild Turkey Master Distiller Jimmy Russell. 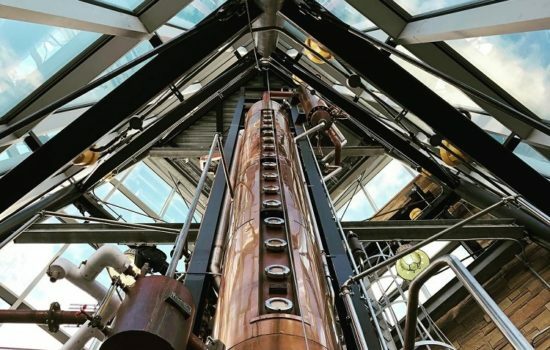 New Riff Distilling, anchor of The B-Line, announced some very exciting news! 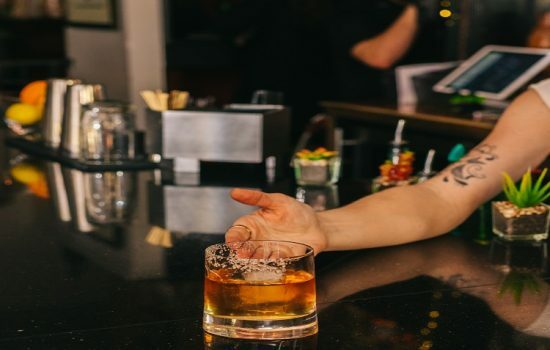 New to bourbon sipping? Or already a fan but interested to learn more? 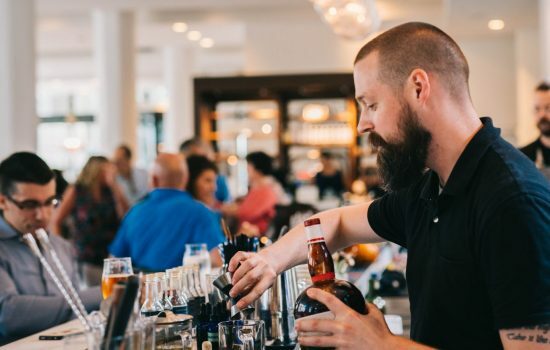 Start here with our guide to bourbon by our chief bourbon sipper! 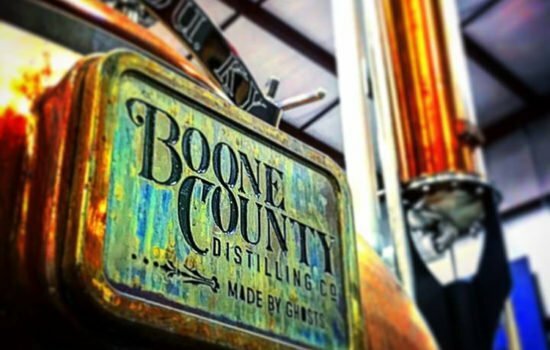 Boone County’s Eighteen 33 Single Barrel beat out hundreds at prestigious spirits competition. 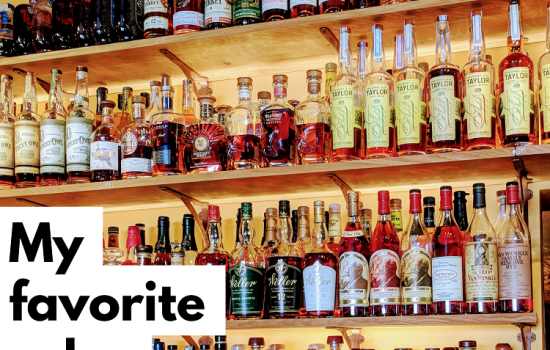 How many of these five facts about bourbon do you know? 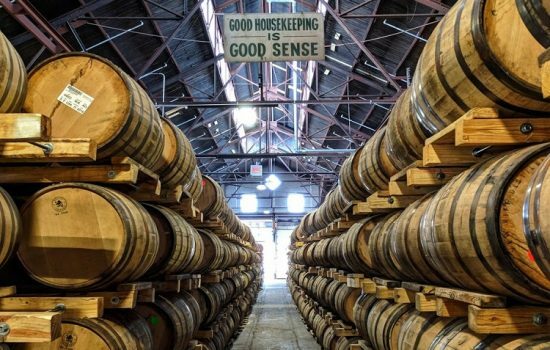 3 Reasons Northern Kentucky is the Official Gateway to Bourbon! Welcome to The B-Line Buzz, our shiny new blog! The B-Line supports responsible bourbon enjoyment. 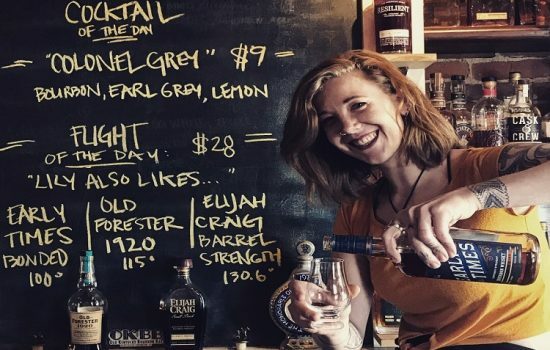 Must be 21 to participate and always enjoy your bourbon like a true Kentuckian, responsibly.